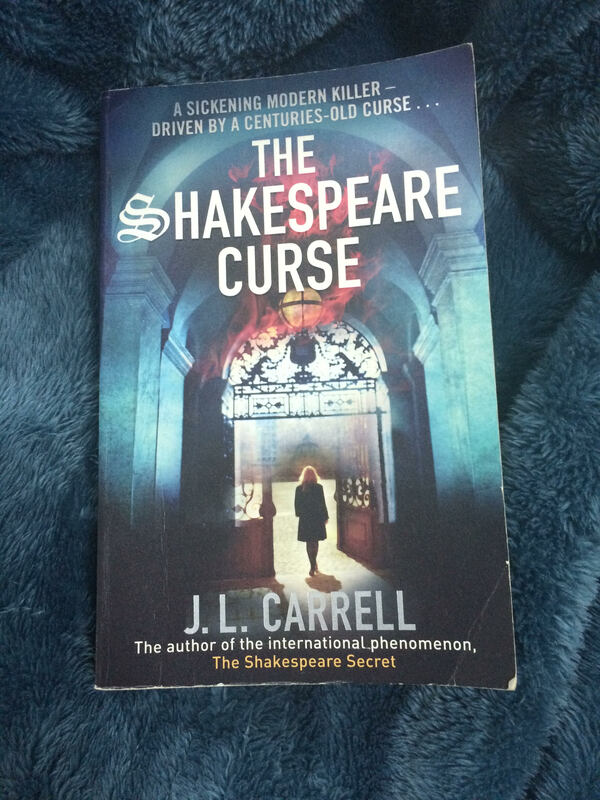 If you love Shakespeare you will love this book, unfortunately I’m not one of his fans. The plot of this book is amazing, but this is not enough to make a good novel because the characters are really almost dead ! No development; they don’t even have tendency or potentiality to change ! I found it really hard to finish the book, skipping several pages at the end to just know what happens at the end. This unbalanced combination creates a very boring novel. Not recommended.